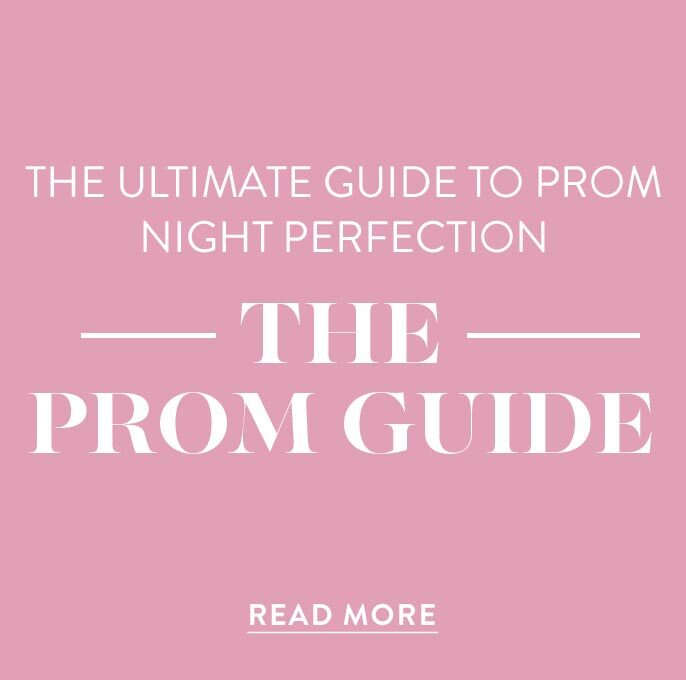 Here at PromGirl we want you to find your dream dress for prom, homecoming, or any special occasion. We recognize that every girl must buy her dress on a budget and that is why we carry thousands of dresses in a range of prices from homecoming, prom, and semi-formal dresses for less than $100 to long designer prom dresses and exquisite designer ball gowns for more than $500. We have an amazing collection of prom gowns and pageant dresses from some of the top dress designers. 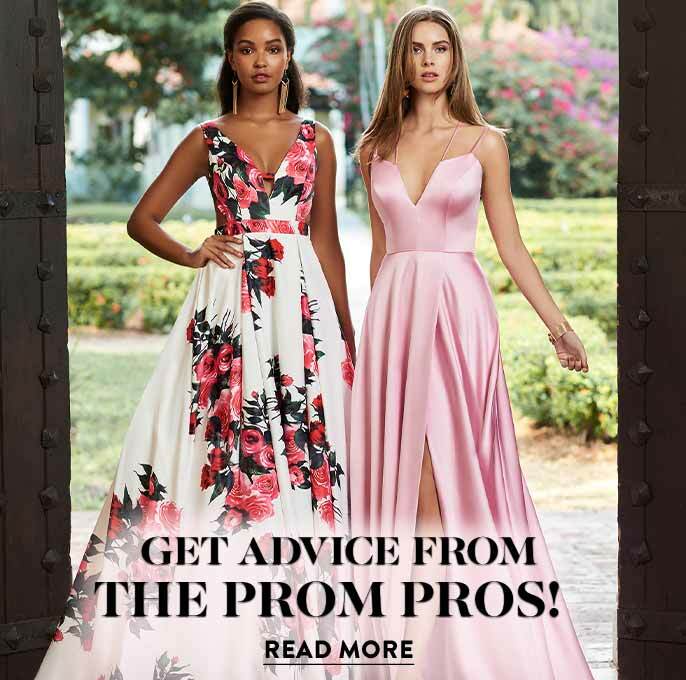 These are the real high-quality dresses from trusted manufacturers so you can rest assured that the gown or dress you order from PromGirl is the real deal and not some cheap knock off. Remember, it is not just the price tag but whether or not the dress you chose will make you feel wonderful and glamorous for your special event. Higher-priced dress and gowns will include luxurious fabrics like silk, satin, and taffeta. There are beaded prom gowns with exquisite crystal detailing and lavish mermaid dresses like those you see on the Hollywood red carpets at several price points. Less expensive dresses still give you stunning silhouettes. 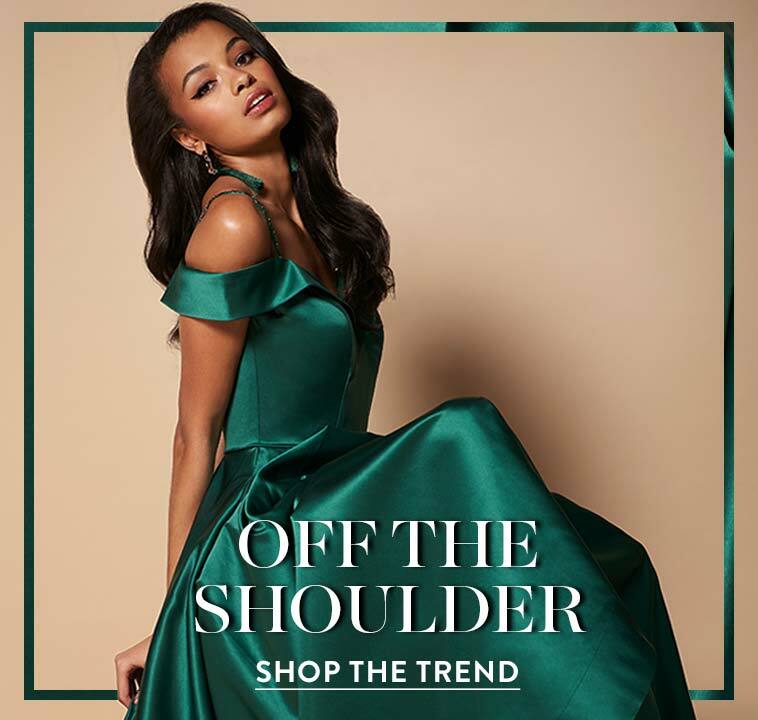 We offer long strapless gowns in flowing chiffon, short prom dresses and baby doll dresses with tulle skirts that are full and fabulous, and shimmering sequin dresses and beaded gowns that will shine bright in the spotlight. 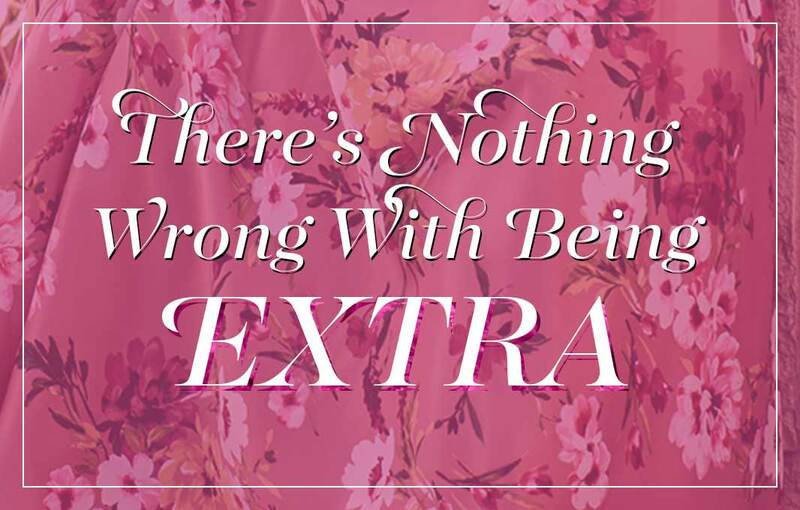 When your budget is tight, be sure to check out our online dress sale. You will find discount party dresses and formals gowns that are priced to sell quickly. PromGirl is the best choice for any girl with a busy social calendar. We carry party dresses, wedding guest dresses, and graduation dresses and cheap casual dresses for less than $50. 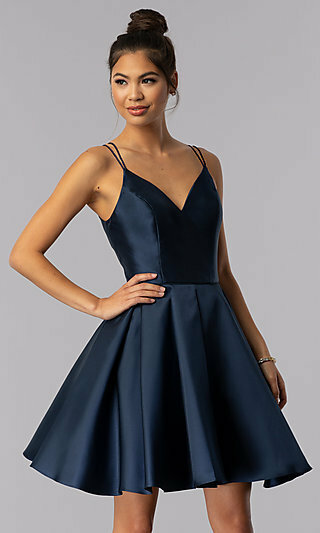 Shop with confidence for dresses for prom, homecoming dresses, and cocktail dresses all with our low price guarantee.